It's a scary thing to think that, at the age of 23 I was expected and trusted to be smart and mature enough to pick the person I would share the rest of my life and eternity with. The person I would trust with my children, my heart, and my years. Fortunately, I had both luck and God on my side when we met and when I made that decision that turned out to be the best and most rewarding one I would ever make. Thank you for being the amazing man that you are. You are truly the best husband for me and the best daddy to our girls. You support me in every decision, you comfort me in every hurt, you listen to every story and thought, you soothe every anxiety. You make every day special. You temper me in times of rage, and buoy me up when I feel like I'm sinking. You make me feel comfortable just to be me and share every part of my mind and heart with you. In times that I feel inadequate I only need to talk to you in order to see myself in the best possible light. You are brilliant, steadfast, hilarious, fun, exciting, encouraging, reassuring, and crazy good-looking. I love you more with every day and ever tear and every laugh. 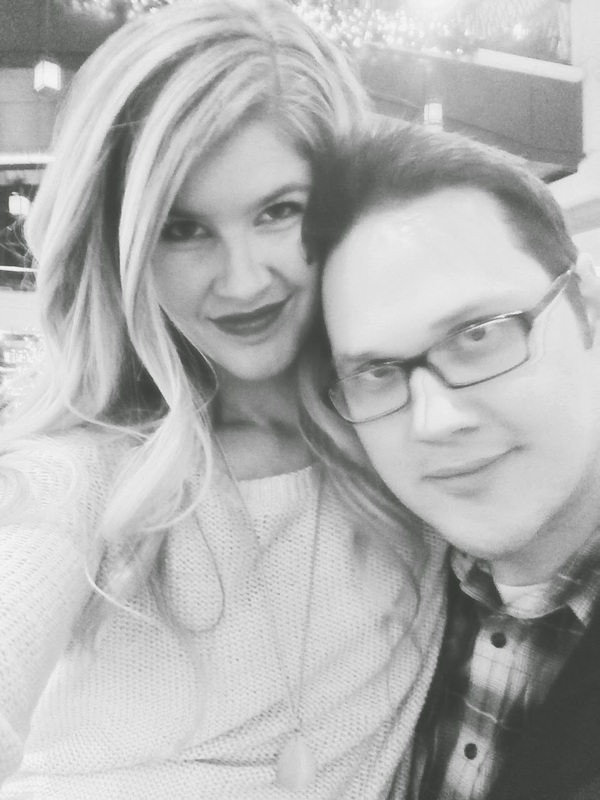 I look forward to and will stand by you through the crying babies, new houses, pets, date nights, school years, priesthood blessings, messy rooms, church callings, hormonal teenagers, baptisms, waiting up at night for daughters, temple weddings, missions, empty nest, quiet evenings, old bones, failing health, and wrinkly bodies. My love for you will never fail and never grow weak. Thank you for being with me.